Over the years we’ve seen a few different studios work on the Call of Duty franchise. While Treyarch and Infinity Ward come to mind, one of the other main studios has been Sledgehammer Games. 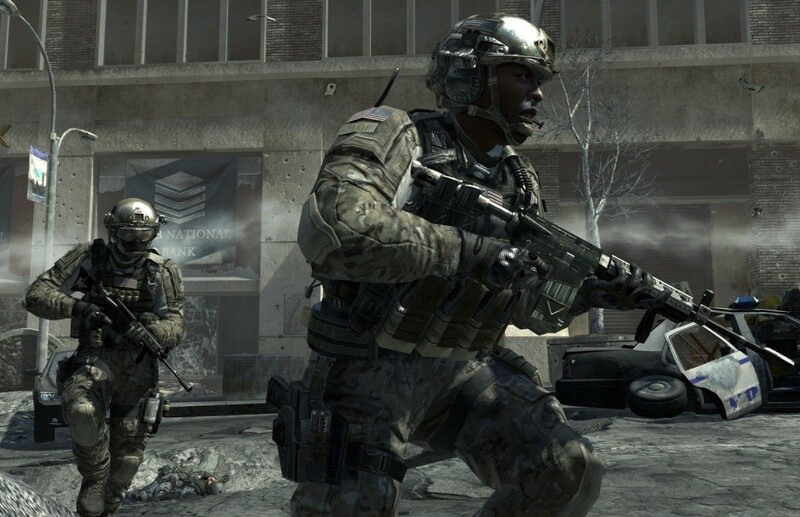 While Call of Duty: Ghosts has been confirmed as this year’s title, it appears that Call of Duty: Modern Warfare 4 will be releasing in 2014. The information comes from Playst4tion, as they found a LinkedIn portfolio of a new member of Sledgehammer Games. The user’s profile, which we have a screenshot of below, mentions that he has been working on the next title in the Modern Warfare series. The entry also mentions that “photo real visual effects” which appears that the game will likely be graphically improved over what we’re seeing with Call of Duty: Ghosts. No details were given if it’ll keep the same numbering pattern as before, but it appears that it will be Call of Duty: Modern Warfare 4 from the wording used within the portfolio. Would you be fine with next year’s Call of Duty being within the Modern Warfare series? Be sure to let us know what you think by leaving us a comment below.